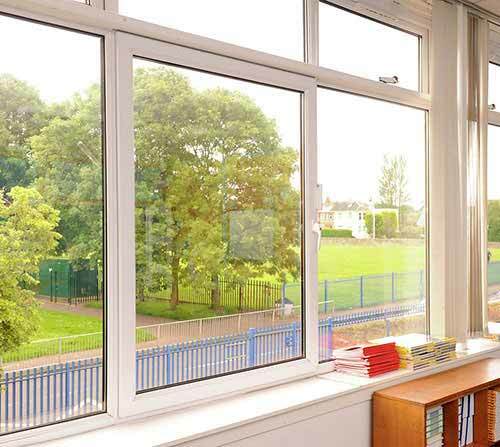 Market-leading double glazing installations in Fleet and surrounding areas. 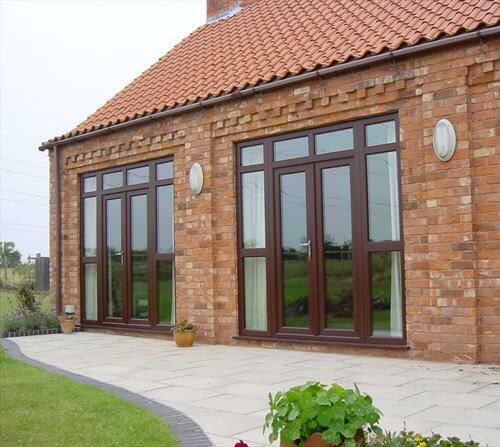 Attractive uPVC Windows at Competitive Prices. View Our Range Online. Revolutionary Aluminium Bi-Fold Doors Installed in Fleet and parts of Hampshire. Offering A Range Of Acoustic, Double & Triple Glazing Options for Customers in Fleet and Hampshire. Beautiful Composite Entrance Doors Fitted in Fleet & surrounding Hampshire areas. As members of the Glass and Glazing Federation, we uphold the highest standards of technical and health and safety standards across our double glazing services. Here at Cristal Windows, we pride ourselves on offering the greatest range of double glazing products in Fleet, Hampshire, Farnham, Camberley, Aldershot, Basingstoke, Hook, Farnborough, Bagshot, parts of Berkshire, Lightwater, Cove, Frimley, Surrey, Yateley and surrounding areas. We are confident that you will find the perfect solution for your home improvements among our uPVC, timber or aluminium windows and doors. 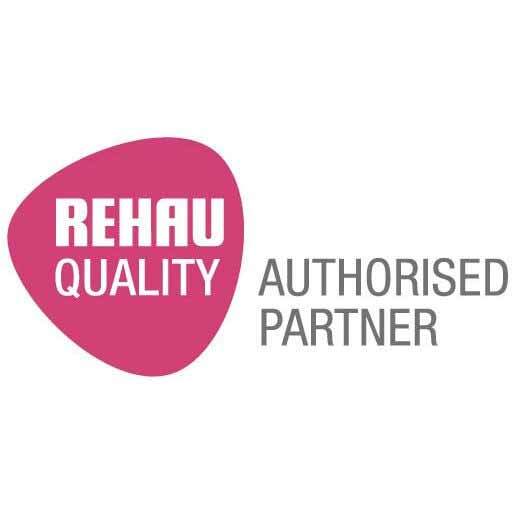 We want you to find the exact double glazing product that you have been dreaming of, ensuring that you will be happy in your home year after year. The choice you can expect from us is extensive, and that is supported by our amazing customer service and high quality installation. Cristal Windows are currently looking to expand our fitting and installation team. If you are an experienced double glazing installer with excellent customer service and are looking for a job in Fleet, Hampshire contact us today for a chat. For a free double glazing quote, visit our online quote calculator. It is an efficient and simple way to get a double glazing price tailored to your specifications, so give it a try! Our wonderful range of double glazed windows available in Fleet and Hampshire offers exceptional quality combined with outstanding performance and stunning aesthetics. Our variety of styles and materials used in our double glazed windows is so extensive, we can provide the perfect match for any style of home. We offer a gorgeous range of high quality, energy efficient and resilient doors to homes in Fleet and Hampshire in a vast array of styles and designs. You can tailor all of our stunning double glazed doors to suit your tastes and your property, making them a truly bespoke option. 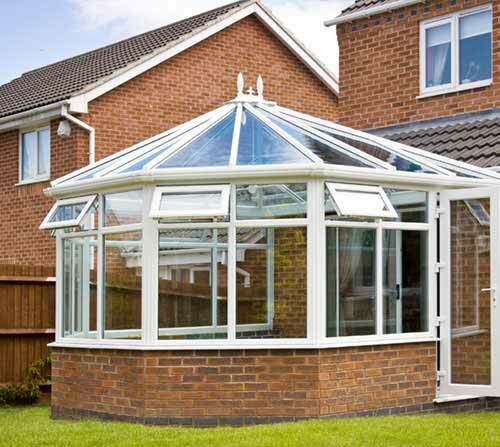 Enhance your living space in Fleet and Hampshire with a stunning conservatory from our impressive range. We will ensure that your double glazed conservatory is an exact fit for your home, both in size and style. Our aim is to create a truly beautiful, and entirely practical additional room for you to enjoy all year round. See below for our guide to the areas that we cover with our double glazing services. We tend to install in a 30 mile radius from our office. If you require a double glazing installation, but your property is out of this area, please feel free to give us a call as we are able to travel to other places. Cristal Windows – experts in Fleet for windows, doors, conservatories & roof lanterns.